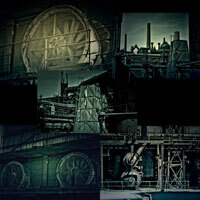 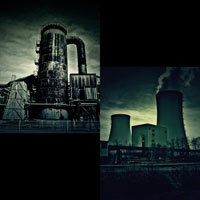 12 dark industrial photos ideal as backgrounds for your gothic or post apocalyptic renders. 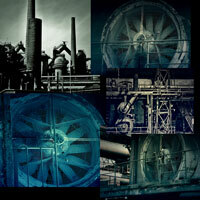 Enhance your images with these photos as overlays. 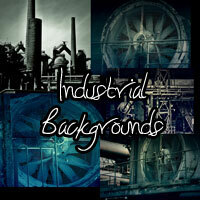 You may use these images for commercial works, but NOT as a part of other background packages!